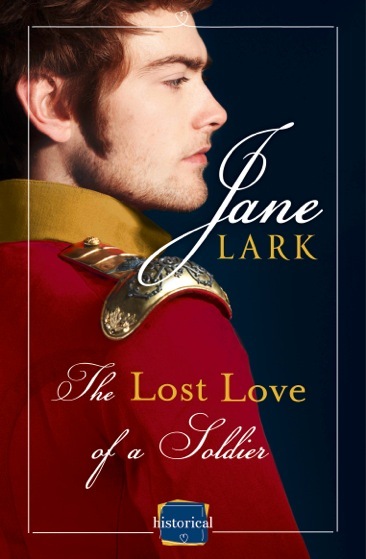 You can buy The Lost Love of a Soldier by clicking on the cover in the sidebar on the right hand side. 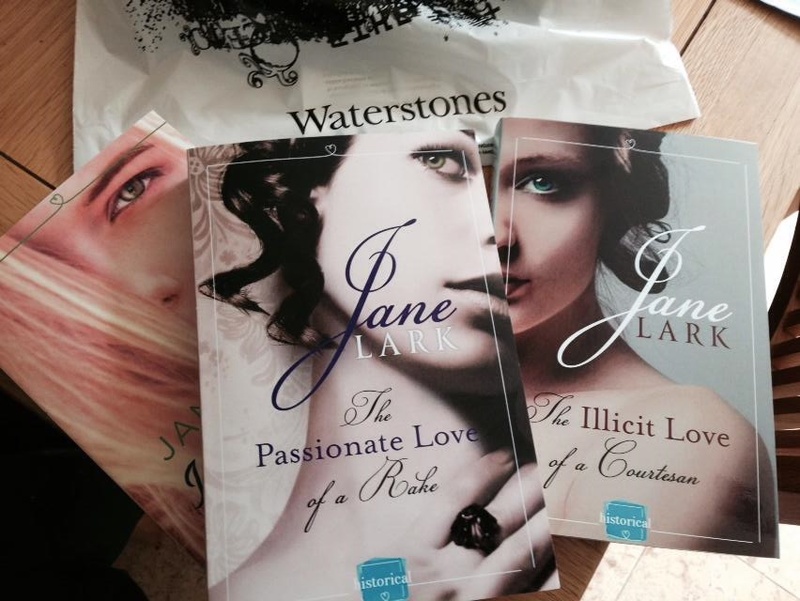 Posted on July 12, 2014 by janelark •	This entry was posted in Books, Regency Stories and tagged 1800s, 19th Century, Army, Books, Fiction, Historical Novels, Historical Romance, history, Jane Lark, novels, regency, regency books, Romance, Soldier, Story, Waterloo, writing. Bookmark the permalink.